On the run up to Christmas times can get quite stressful; you have no idea what present to buy for Aunty Pat, and trying to get the family all together at once is looking near enough impossible. A Venture shoot is a great way to spend some quality time together whilst capturing the essence of your family, and been able to take away these memories with you! In a modern age it is difficult to determine what a traditional family is. Some families may consist of mum, dad, sister and brother… others may include Aunt, Uncle, Nana and Grandad… whilst others may consist of a couple and their beloved dog. Who’s to say what a traditional family is anyway? 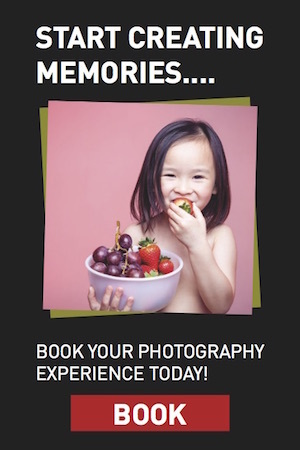 So whether you, your partner and your cat are looking to capture some beautiful memories, or whether you are trying to get the whole generation together for a family portrait, our Venture team are all waiting to welcome you through the door to start your unique journey.